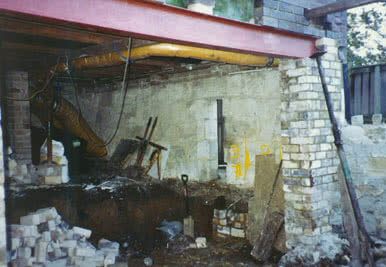 "There is no job too big or small"
We will restore your buildings structural integrity. 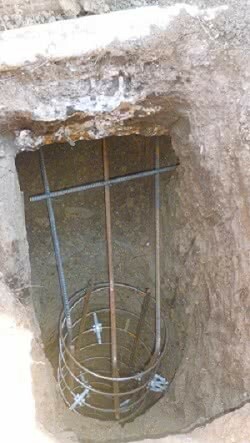 Bored Pier with reinforcement proir to concrete. 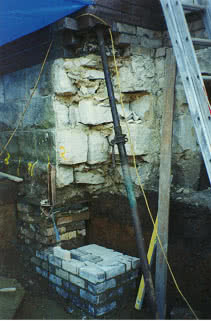 Propping and Jacking Calare Civil Offices Bathurst. 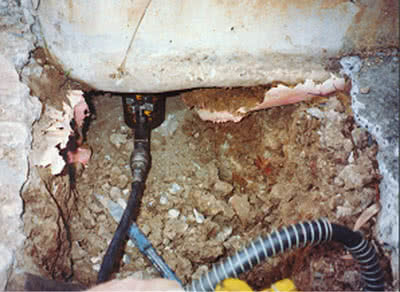 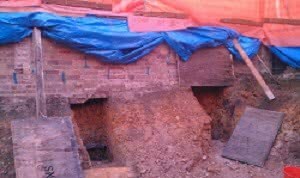 Underpinning Brick under a foundation - Killara. 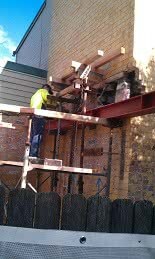 Steel Beam insertion to support wall - Killara.